Mr. Hickson is primarily responsible for asset management, formulation and implementation of operating budgets and disposition strategies, and preparation of internal valuations for all of Fund V investments. In addition, Mr. Hickson is responsible for the oversight of documentation related to all investments and financings, monitoring of financing market conditions and offered terms, and establishing and maintain the company’s financing relationships. 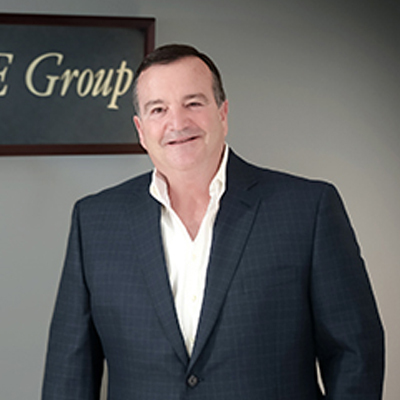 Prior to joining The Brookdale Group at its formation in 1994, Mr. Hickson was primarily responsible for the acquisition activities of Hines’ Southeast Region. Mr. Hickson has worked in the finance, development, and investment areas of the real estate industry since 1978. His experience includes development management, asset management, arranging debt and equity capital for investments in a range of different asset classes, and managing the asset disposition process. Mr. Hickson holds a BBA and MA/Real Estate Finance from University of Georgia.